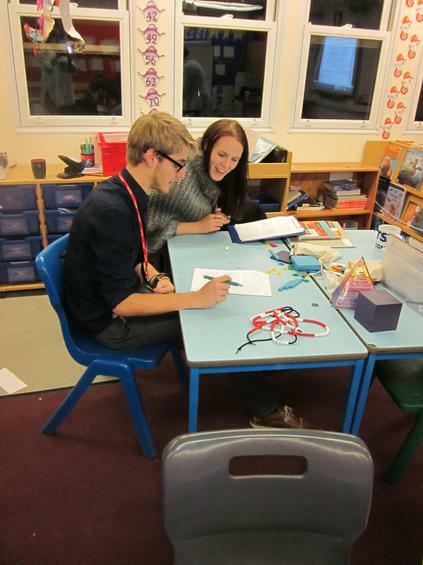 So often a school is thought of a place where only the children learn, how wrong could that be! Schools are forever faced with changes; some of the latest being the new curriculum and assessment without levels. 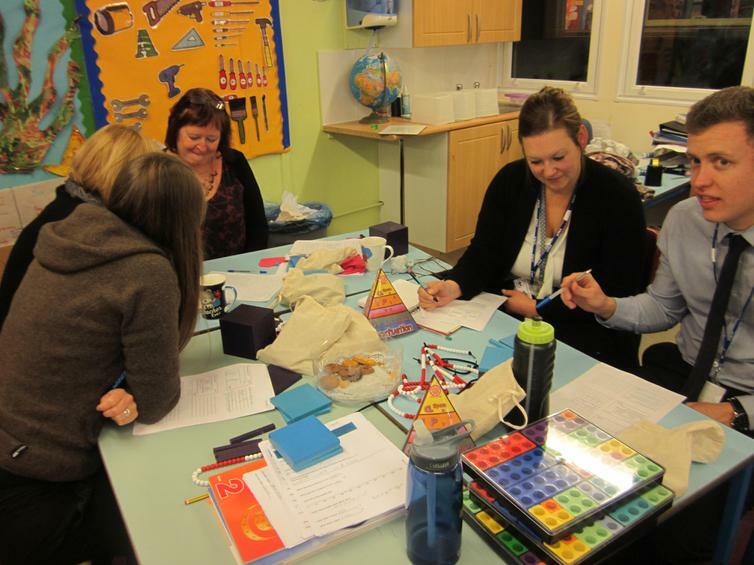 In order for staff to keep up to date and ahead of changing times they also undergo training; sometimes there are invites to courses and other times the school recognises areas for development. 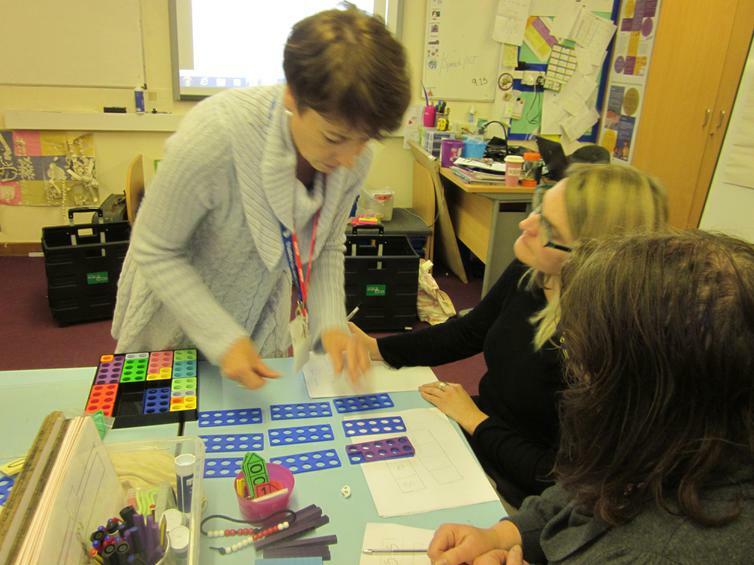 This year Maths is a real focus across the school and as a consequence Mrs Jackson, Maths Co-ordinator, invited in Helen Eversett, Local Authority Maths Adviser, to carry out some training on using imagery and context in planning. 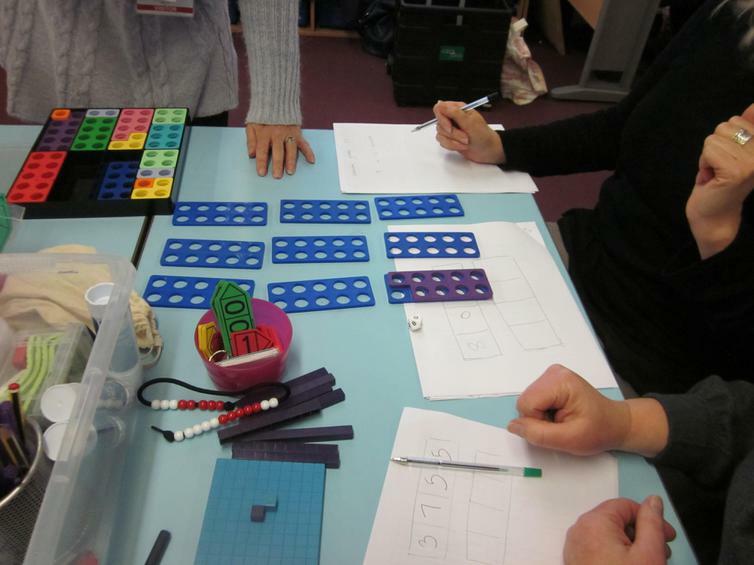 Staff had a great time using all the equipment and using much Maths Talk, all of which will be implemented into lessons. 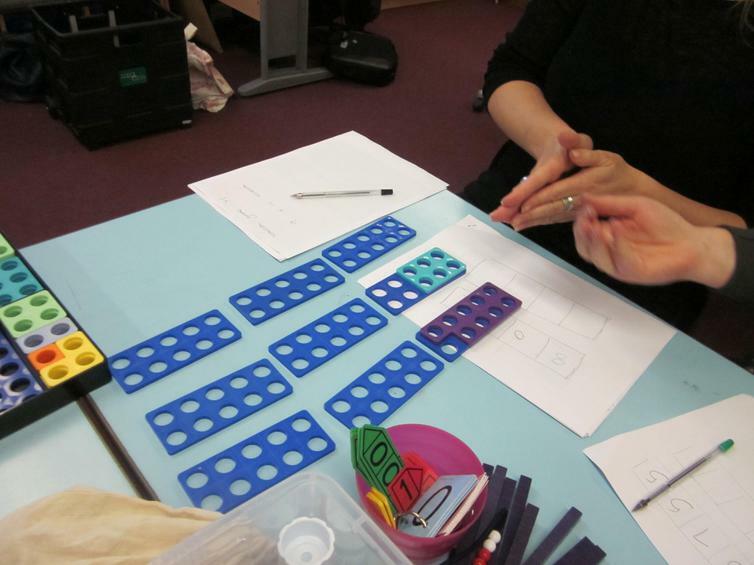 Whilst some children are very good at working out sums they are not so good at explaining their reasoning, or how they worked it out, and get confused when put into a different context. 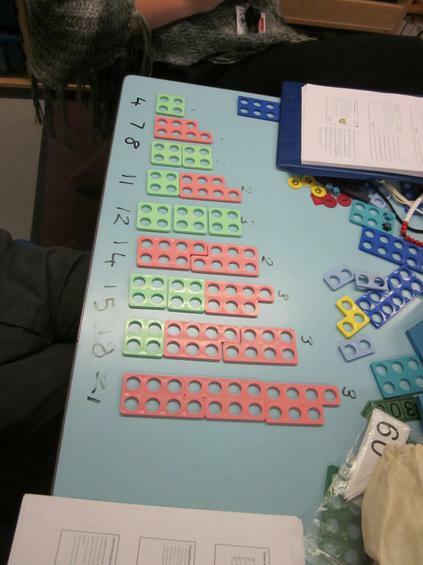 This demonstrates that the child is not 'mastering' that area or learning in depth, which the new curriculum demands. 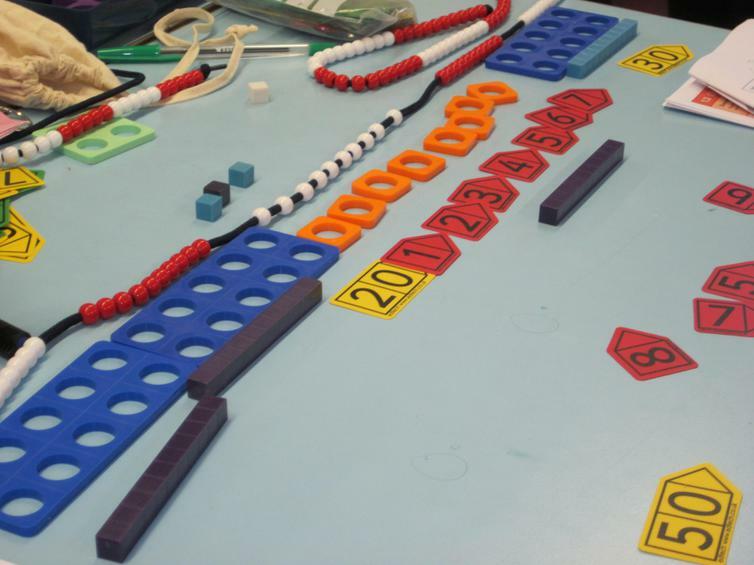 So we need to get all children to put on their talking heads and be confident in their mathematical thinking and reasoning. Could you even name some of the equipment being used at the training? Hopefully your child can help you out!